After seeing a certain amount of delay, Apple wanted the HomePod to be an addition to your entertainment system but it appears that the company is going to be cutting orders short thanks to a fewer number of sales. We can also say that at a price of $349, it was certainly not a cheap addition to your living room but perhaps the company views a different strategy in mind. 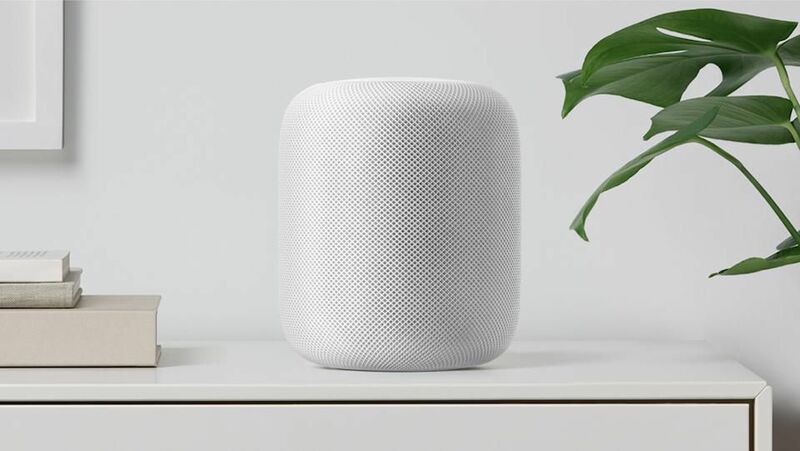 According to the latest report, a cheaper HomePod might be seeing an announcement later in the year, and a cheaper price tag might encourage consumers. According to the China Times, Apple has cut monthly production from 500,000 units to 200,000 units. While this might be thanks to ‘lower than expected’ speaker sales, it might also be possible because the company wants to pour resources into a cheaper HomePod. The selling points of the HomePod were its compact and appealing design as well as to throw out sound that was not just loud but clear too. However, the lack of Siri development meant that the smart assistant was pretty much pointless to us in comparison with Google Assistant or Amazon Alexa. While the final product might be an impressive consumer electronic, its $349 price did not do justice for lots of people out there, especially when they could spend $50 on things like the Amazon Echo and Google Home Mini. However, the Apple Watch was also a slow-bloomer in the market and now Apple is the biggest watchmaker in the world. The same thing can also be said about the HomePod, and perhaps a cheaper variant of the smart speaker that could be dropping in later this year might be a catalyst that Apple desperately requires. Apple was the first one to introduce a digital assistant but since Google possesses a massive repository on people’s data, Google Assistant managed to become more diversified and simple to use just a few months after its inception. Do you think Apple’s HomePod will pick up sales in the near future, or is it dead in the water? Tell us down in the comments.